The last time I saw this little girl she was a tiny brand new baby! I tell my clients all the time how crazy it is to see their babies a year later and how they have changed! It's like time travel a bit. 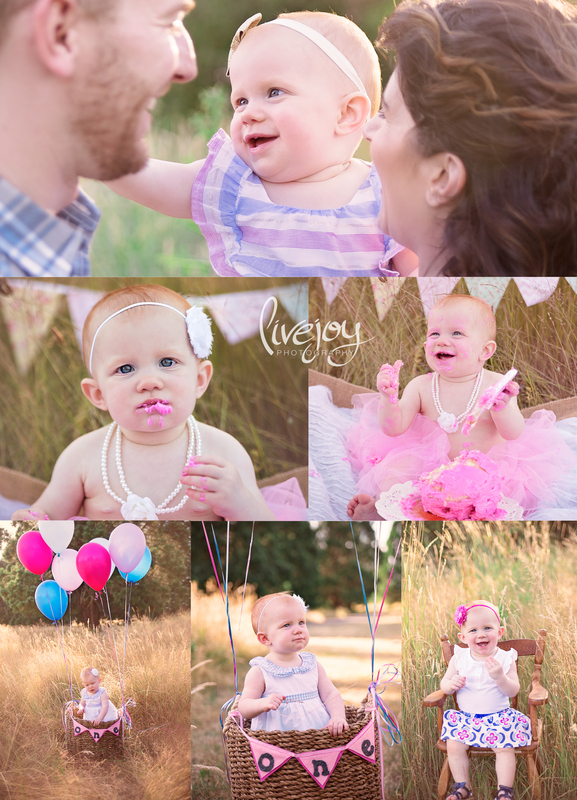 :) It truly feels like we just did her newborn session! She is one loved little girl! Mom had the greatest ideas and decorations for her session! So fun!